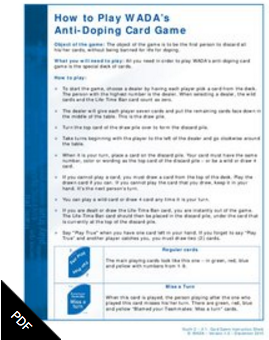 Sport Jiu-Jitsu International Federation (SJJIF) embraces the concept of fair play as a fundamental value integral to sport. 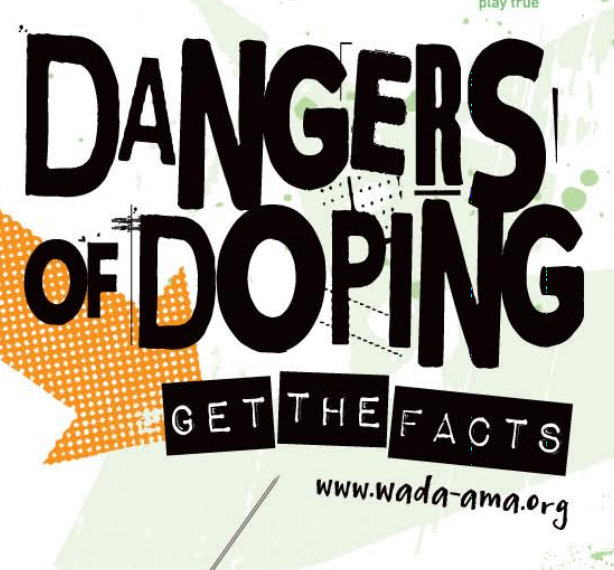 Sport without doping is a key component of fair play that demonstrates respect, integrity, and honesty to the sport, oneself, and others. 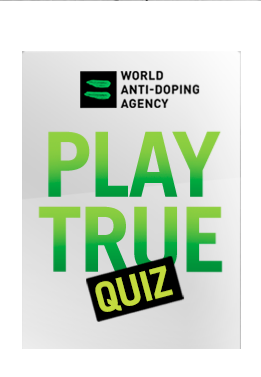 SJJIF is not yet a WADA Code signatory, but in our recognition of the importance of fair play and sport without doping, SJJIF is in full support of the World Anti-Doping Agency (WADA) mission to lead a collaborative worldwide movement for doping free sport. 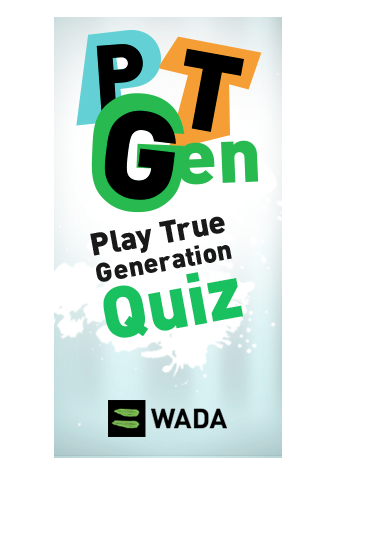 SJJIF, in collaboration with WADA, is developing a SJJIF Anti-Doping Policy that adheres to WADA’s anti-doping policies, including arranging a doping control process and abiding by the WADA Prohibited List. SJJIF will promote a social awareness campaign that aims to promote the value of fair play and the importance of BJJ without doping for the integrity of our sport. SJJIF will develop education programs that aim to educate athletes, coaches, and other members of the BJJ community with the dangers of doping, anti-doping procedures, athlete’s rights & responsibilities in the doping control process, and the legal & social ramifications of doping. SJJIF will implement the doping control procedures of the SJJIF Anti-Doping Policy and enforce restrictions and/or sanctions resulting from an athlete found to have a positive test and who has undergone the adjudication process. The adjudication process shall provide athletes with a full due process and confidentiality while the case is pending. 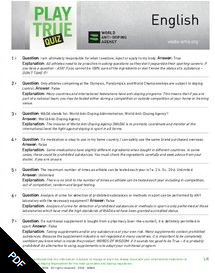 TEST YOUR KNOWLEDGE OF ANTI-DOPING! Global Dro: Is your medication banned in sport?